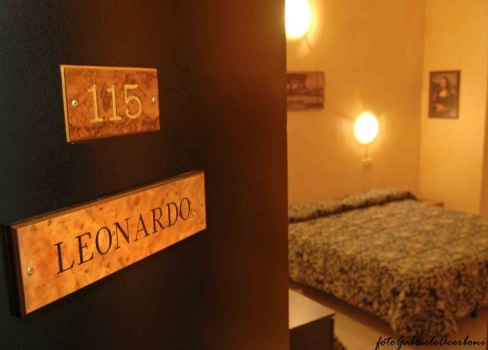 Hotel Albergo Lombardi, Florence ... It was a descent hotel in a good building. Very near to the main station in Florence, Santa Maria. Ideal for people who are looking for budget accomodation. 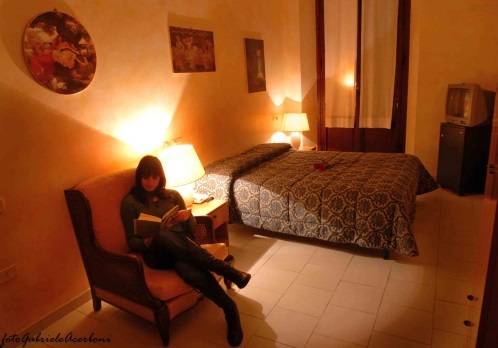 The Hotel Lombardi is located into an ancient and elegant palace of Florence, in one quiet road, near the Central Station of Santa Maria Novella, Fortezza Da Basso and only 10 minutes walking from the Cathedral. 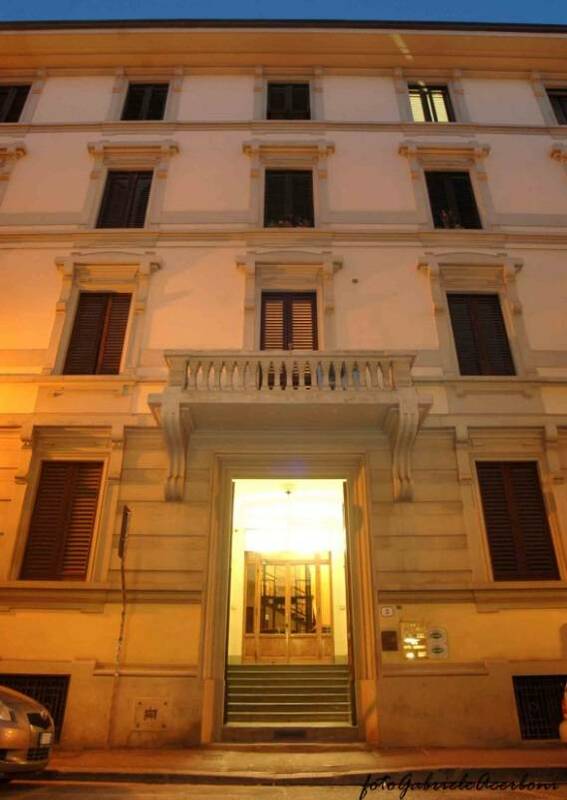 All the fifteen rooms, (single, double, triple or quadruple rooms), nicely decorated with posters of Italian painters of the Renaissance period, some of them are "Non Smoking" are centrally heated and air conditioned. 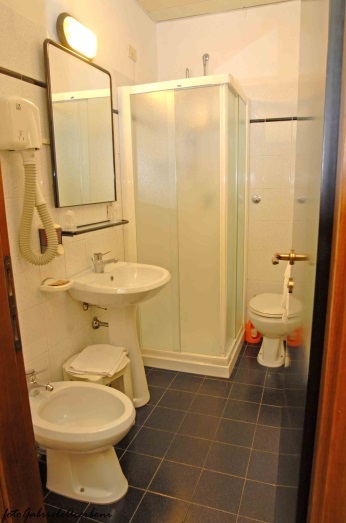 The rooms are also equipped with private bathroom, minibar, Satellite Colour TV, telephone connected with the outside line and Wi-Fi Internet-connection. 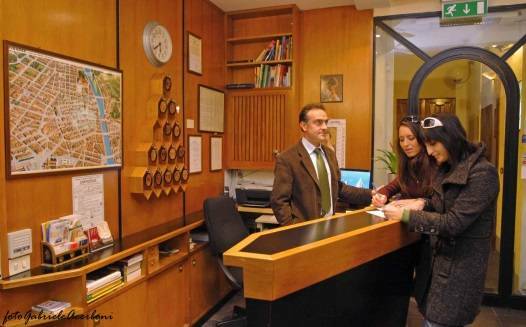 The staff of the Hotel Lombardi will be pleased to supply any type of tourist information and services thanks to the highly and optimally training that make the Guests feel comfortable in an familiar atmosphere. A strong point of our Hotel is a rich and pleasant buffet breakfast, available from 7:30 to 11:00 am. All the most important museums, theatres, restaurant are within walking distance from our Hotel. Nearby you can find bank, post office, supermakets and the main fashion boutiques. 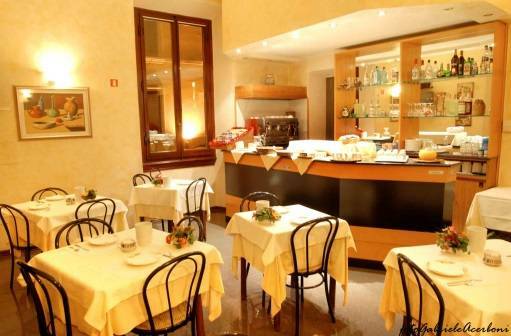 Recently renovated, Hotel Lombardi offer, beyond other amenities, buffet breakfast from 07:30 to 11:00. All rooms are well equipped with colour sat TV, minibar, safe, Hair dryer in the bathroom, air conditioning with individual remote control and wi-fi connection. Located in the centre of Florence, less than 2 minutes walking from the Central Station Santa Maria Novella and 10 minutes away from the Duomo and some other places of cultural interest. Hotel Lombardi is located half way between the storic centre of the city and the Fortezza da Basso (Fair and Congress centre). For those who come by car, the Hotel Lombardi operates with a parking garage that offers pick up and delivery service. Payment on departure - Cancellation policy 2 days prior arrival. You can reach Hotel Lombardi by foot from Santa Maria Novella Central Station: take the exit on your left, cross the street, turn around the Palace on the right side and you reach Via Fiume, we are at n° 8 on your right side. Coming from Milan and Bologna (A1 highway) take the "Firenze Nord" exit and follow the directions for "Centro Città/Stazione Santa Maria Novella". You will see Via Fiume circa 60 meters from the station. Hotel Lombardi is at no. 8. Coming from Rome (A1 highway) take the "Firenze Sud" or "Firenze Certosa" exit and follow the directions for "Centro Città/Stazione Santa Maria Novella". You will see Via Fiume circa 60 meters from the station. Hotel Lombardi is at no. 8.